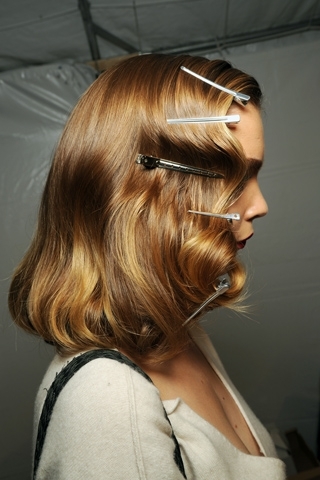 Try a DIY 1940’s Finger Wave. I like vintage and this is exactly that! Try something new people! Learn how to create this chic retro hairstyle for yourself!